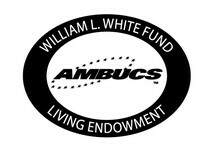 I am a life Member of National AMBUCs, a service organization dedicated to creating greater independence for persons with disabilities. 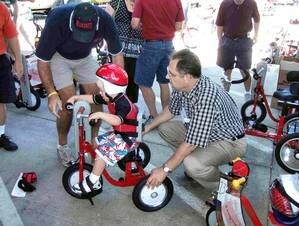 We do this by giving away a specially designed therapeutic cycle, called the AmTryke (TM) and providing thousands of dollars annually as scholarships to students of physical therapy and related disciplines. 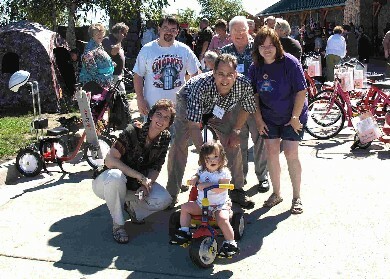 We can help in lots of other ways... just ask and see what we can do for YOU or somebody you love. 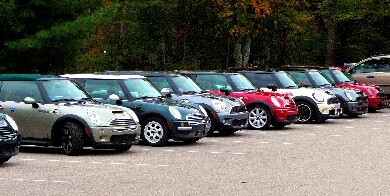 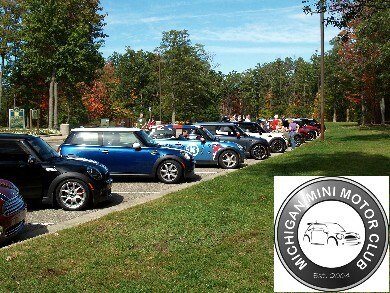 Michigan MINI is a friendly, fun group of MINI Cooper automobile owners who like to drive and raise money for the Make-A-Wish Foundation. 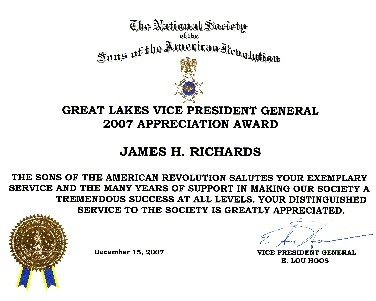 I am proud to be a member of the National Society of the Sons of the American Revolution. 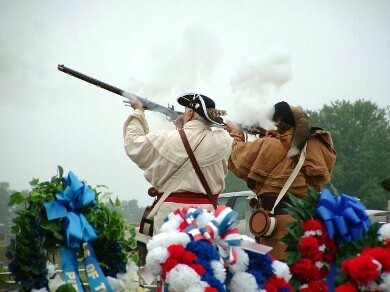 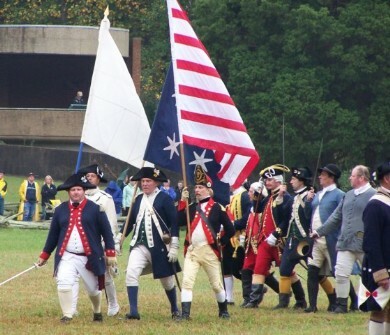 Created by an Act of Congress, this is an organization of patriotic citizens whose ancestors fought in the Revolutionary War, and who now seek to promote greater respect for, and understanding of, our national history and the importance of our Constitutional heritage and tradition.